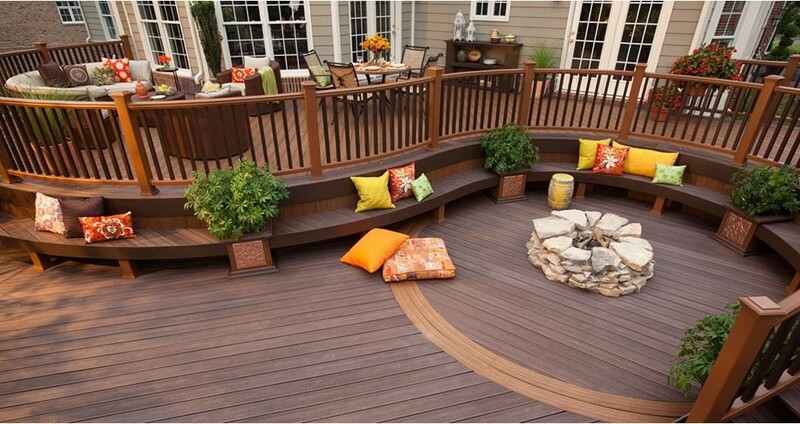 Trex Decking Richmond KY | Home Lumber Co. 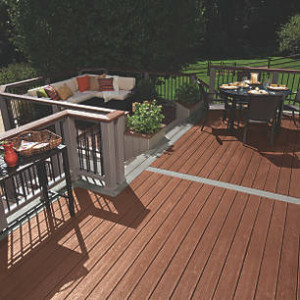 Since 1996 Trex has invented, defined and perfected the composite deck category, becoming the world’s largest manufacturer of wood-alternative decking products. Never content to settle, they continue to make strides in outdoor engineering, melding innovation with environmental responsibility and beautiful form with powerful function. 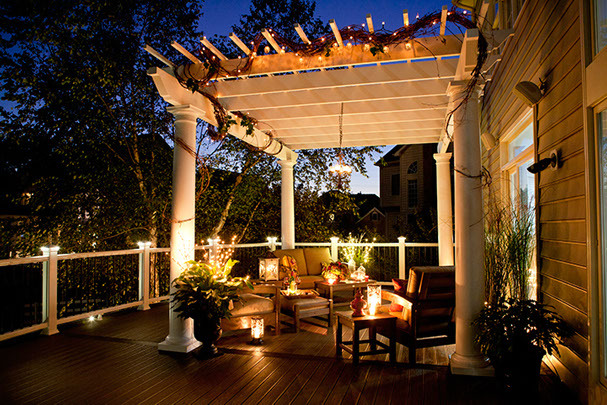 Trex is the world’s #1 decking brand and the inventor of wood-alternative composite decking. 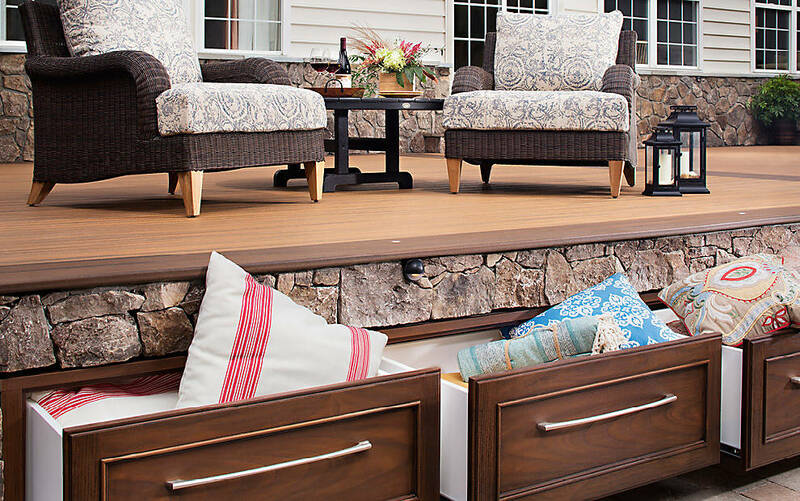 From the beginning we’ve been committed to helping you create a low-maintenance, high-performance backyard retreat. 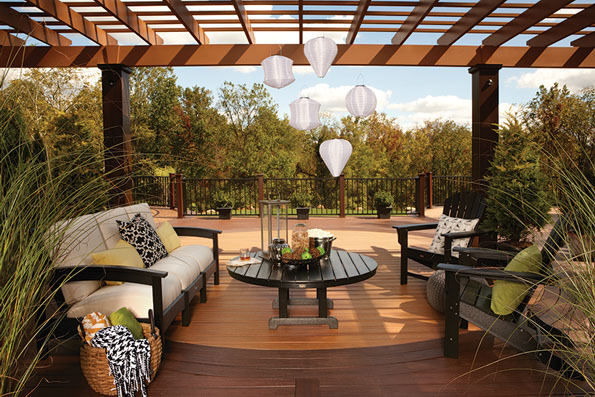 Trex® makes eco-friendly composite decks from an innovative blend of 95% recycled wood and plastic film—that’s almost the whole thing, for more than 20 years, well before green was a buzzword. 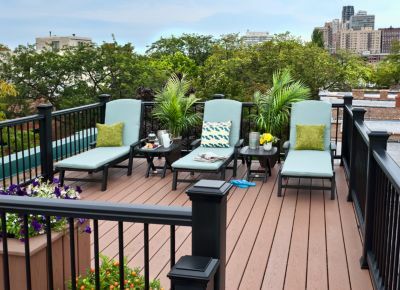 Their high performance composite decking is the ultimate in backyard decking, because its wrapped in a tough-as-nails finish that keeps the beauty in, and the work out. For more information: www.trex.com/. 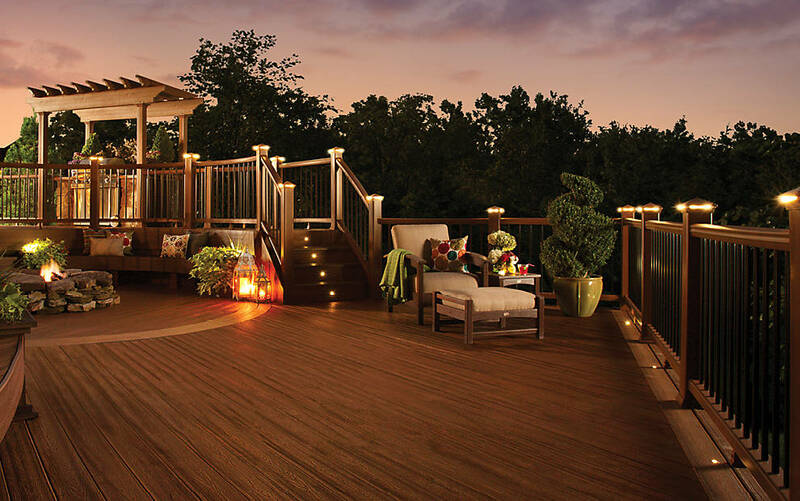 Home Lumber of Richmond KY carry a full line of Trex Decking products and can help you select the right materials for your home improvement or building project.